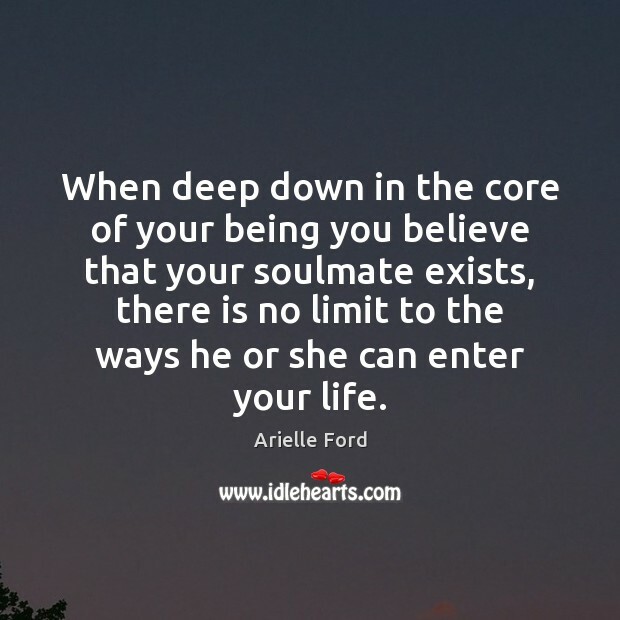 Enjoy the best inspirational, motivational, positive, funny and famous quotes by Arielle Ford. Use words and picture quotations to push forward and inspire you keep going in life! 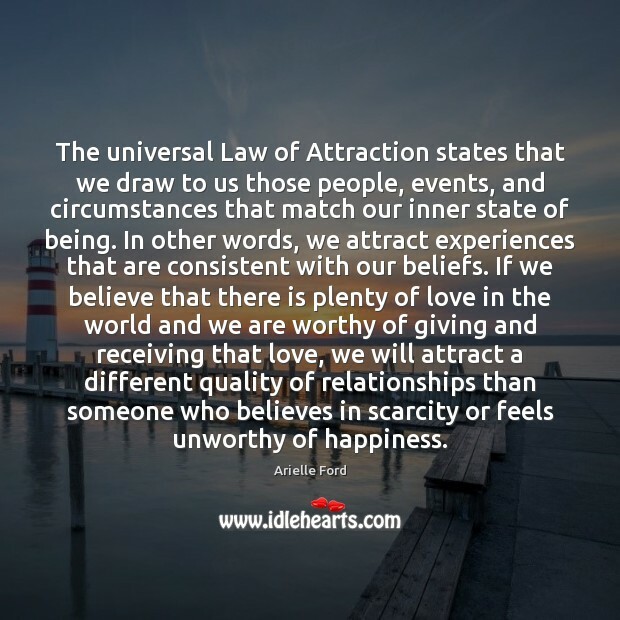 The universal Law of Attraction states that we draw to us those people, events, and circumstances that match our inner state of being. In other words, we attract experiences that are consistent with our beliefs. 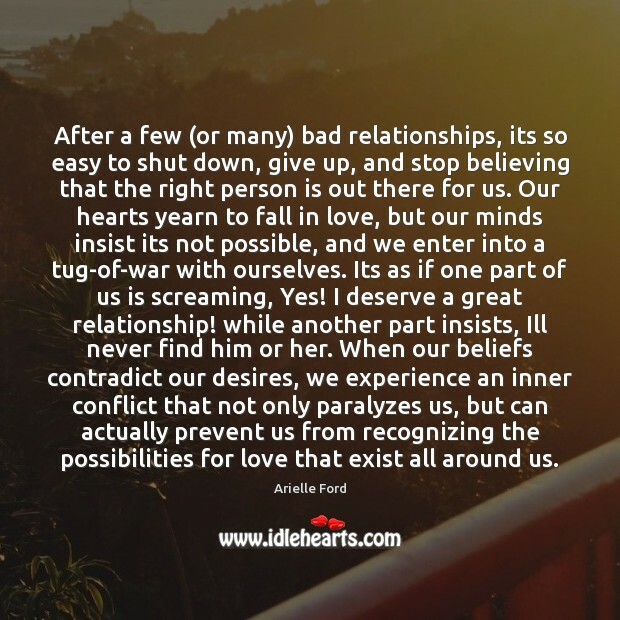 If we believe that there is plenty of love in the world and we are worthy of giving and receiving that love, we will attract a different quality of relationships than someone who believes in scarcity or feels unworthy of happiness. 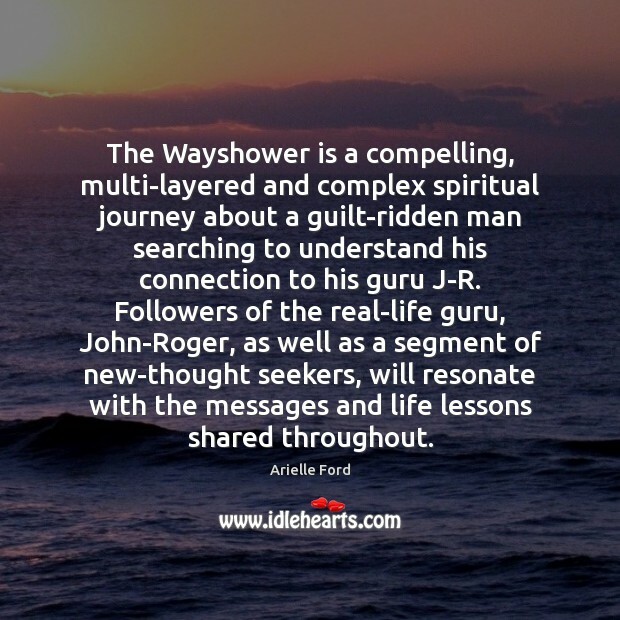 The Wayshower is a compelling, multi-layered and complex spiritual journey about a guilt-ridden man searching to understand his connection to his guru J-R. Followers of the real-life guru, John-Roger, as well as a segment of new-thought seekers, will resonate with the messages and life lessons shared throughout. A deep, wise, and wonderful exploration of the Vedanta path for relationships both with yourself and with others. 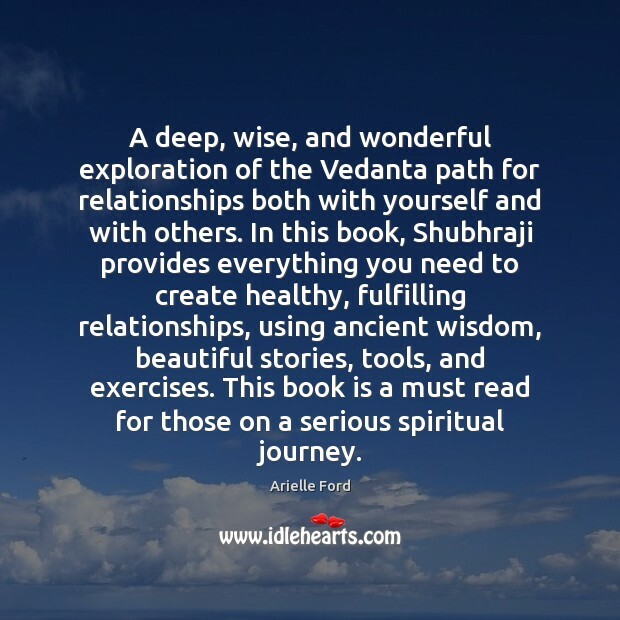 In this book, Shubhraji provides everything you need to create healthy, fulfilling relationships, using ancient wisdom, beautiful stories, tools, and exercises. This book is a must read for those on a serious spiritual journey. 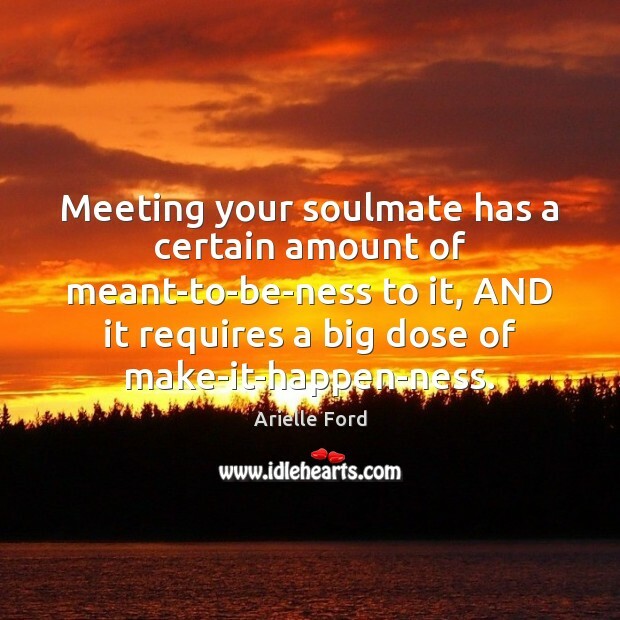 Meeting your soulmate has a certain amount of meant-to-be-ness to it, AND it requires a big dose of make-it-happen-ness. 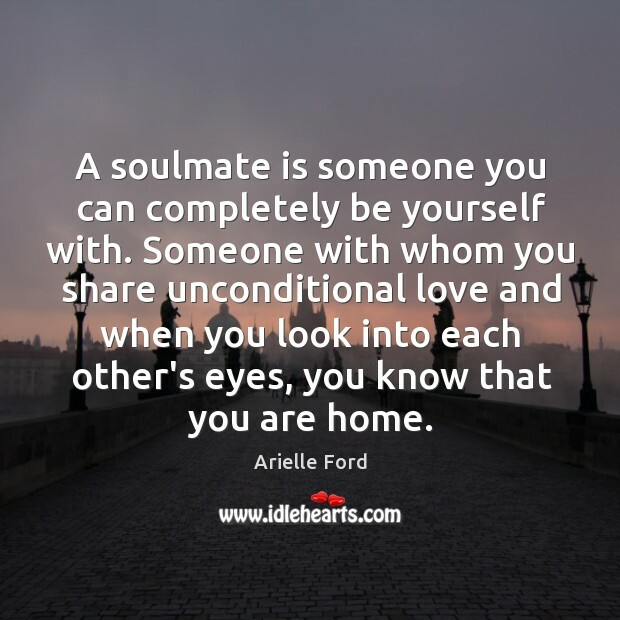 A soulmate is someone you can completely be yourself with. Someone with whom you share unconditional love and when you look into each other's eyes, you know that you are home. 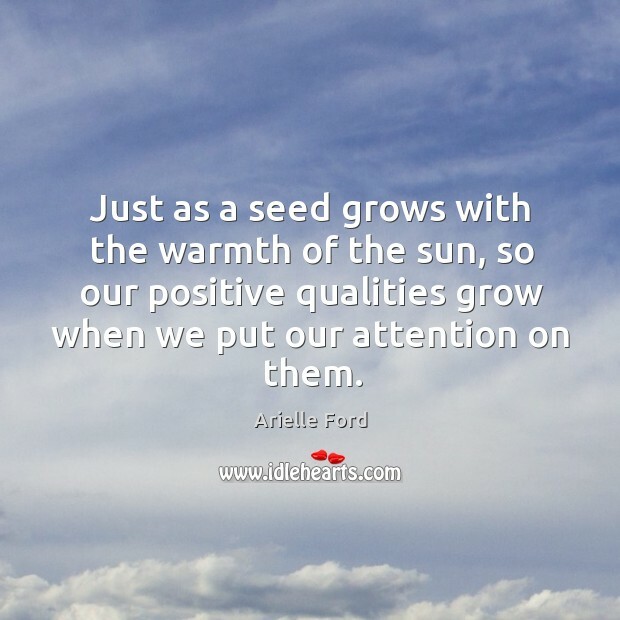 Just as a seed grows with the warmth of the sun, so our positive qualities grow when we put our attention on them.